Provide comfort for the family of John Guile with a meaningful gesture of sympathy. John H. Guile Sr., 84, passed away on Thursday January 17th, at Brookdale in Bennington, Vermont where he was a resident. He was the husband of the late Brenda M. (Worboy's) Guile who died in 1990. John was born on October 10, 1934, in Cambridge, NY, son of the late Lester and Anna (Flynn) Guile. He was a veteran of the United States Army. John worked as a steamfitter for the General Electric Company in Waterford, NY. He enjoyed hunting, fishing and playing golf at Dutchhaven. Survivors include his son John H. Guile Jr. of Keene, NH and his granddaughter Sage Guile who was also his caregiver. John was predeceased by a son James R. Guile who died in 1984, a sister Betty Lattulipp and a brother Robert Guile. Funeral services will be Tuesday January 22nd, at 4:00 pm, from the Mahar Funeral Home, 43 Main Street in Hoosick Falls, NY. Burial will be in the spring at St. Patrick's Cemetery in Cambridge, NY. Relatives and friends may call at the funeral home on Tuesday from 2:00 pm until the start of the service. Memorial contributions may be made to the Bayada Hospice of Bennington, Vt, through the funeral home. John's family would like to thank everyone at Brookdale, Bayada Hospice and At Home Senior Care for the special care they gave to John. 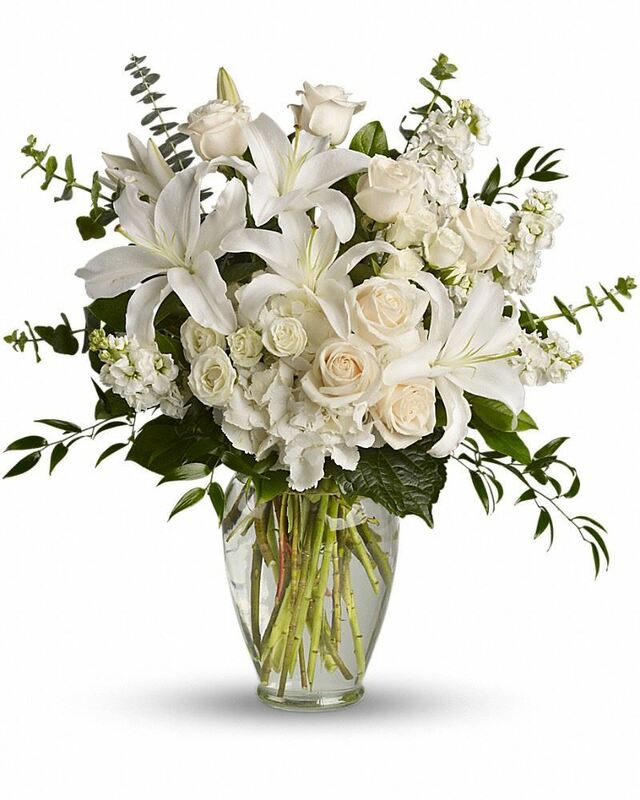 To send flowers in memory of John H Guile Sr., please visit our Heartfelt Sympathies Store. 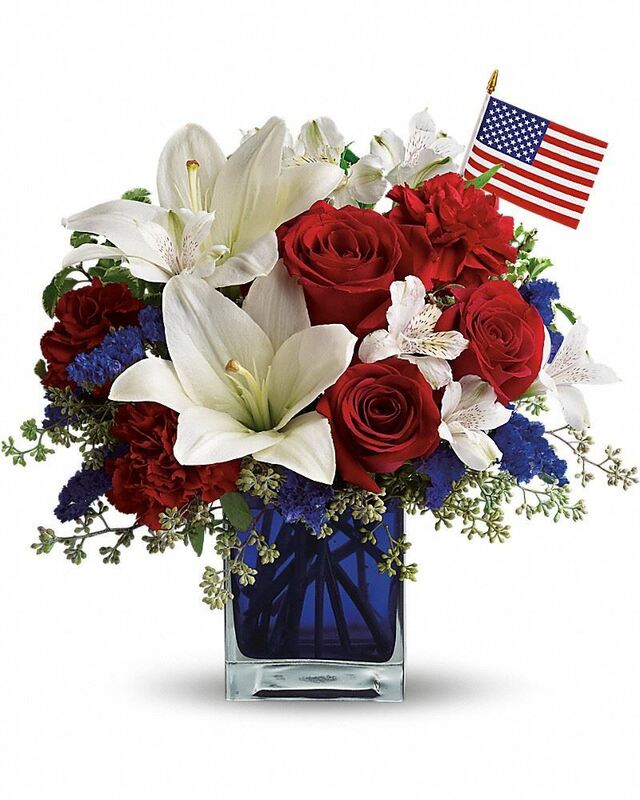 Marcie Black and Ron Cormier and Love, Michele and Grayson Lawrence have sent flowers to the family of John H Guile Sr..
Marcie Black and Ron Cormier purchased flowers for the family of John Guile. Memories of Uncle Jack are always with me and you will be missed. My condolences to my extended Guile and Worboys families. Love, Michele and Grayson Lawrence purchased the Dreams from the Heart Bouquet for the family of John Guile. My condolences to the family. Continue to let your fond memories of John warm your hearts as you await the fulfillment of God’s promise to resurrect our loved ones. John 5:28, 29.